Suzanne Pounds has an extensive background in the financial industry, having begun her career in 1994 as a customer service assistant she rapidly ascended to a Series 7 licensed financial consultant handling personal and corporate clients. Her investment expertise included advising clients on the full array of investment instruments including stocks, bonds, mutual funds, municipal bonds, retirement plans and asset allocations. 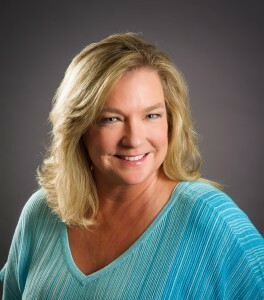 In addition to her financial and investment planning Suzanne has owned and operated numerous businesses of her own including; clothing wholesale and distribution, large recreational retail facility, multiple state location specialty furniture stores and a mortgage brokerage firm. She has managed employees, scheduling, payroll, floor plan financing, inventory and business development. Her logical thinking, investment training, and ownership experience enable her to expertly market and support a business sale. Since joining Sun Acquisitions in 2009, Suzanne has managed all administrative tasks including engagement documentation, confidential web advertising, buyer inquiries, and provided support to the closing coordination department for diligence matters. As office administrator Suzanne supports the entire staff of advisors and clients.